The world's favorite sport meets the world's favorite pastime. 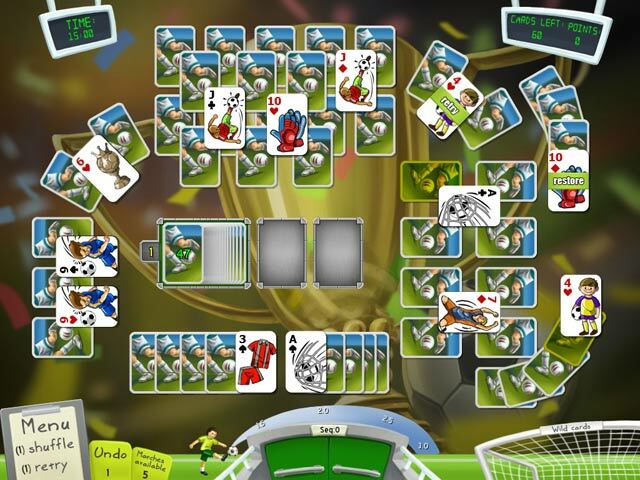 Guide your team to victory with fast-paced card-matching action!Go for the win with Soccer Cup Solitaire!The world's favorite sport meets the world's favorite pastime. 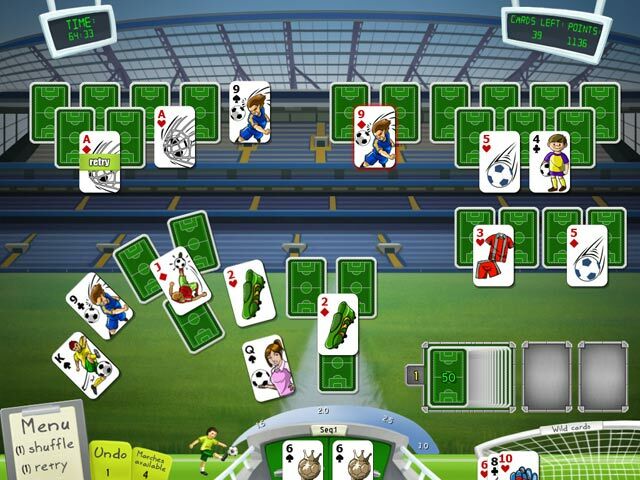 Guide your team to victory with fast-paced card-matching action. 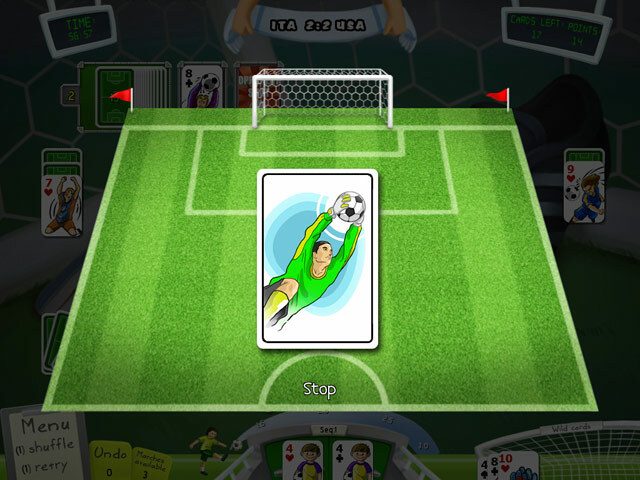 Chain together passing combos as you look to score the winning goal and succeed in this fun Card game. Are you ready to square off against the likes of Brazil, England, Spain and the USA on your quest for the Cup? 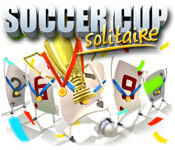 Then pass some time and shoot for the win with Soccer Cup Solitaire!